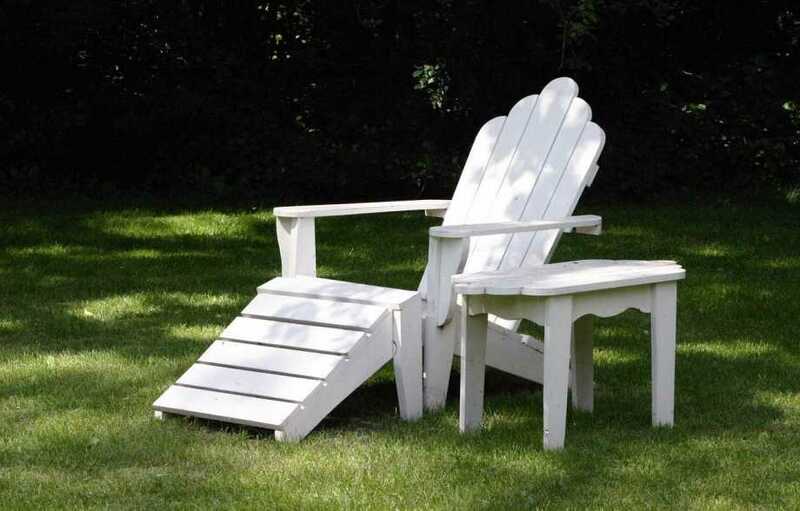 Adirondack chairs are famous for their comforting looks on which you can lounge around all day. 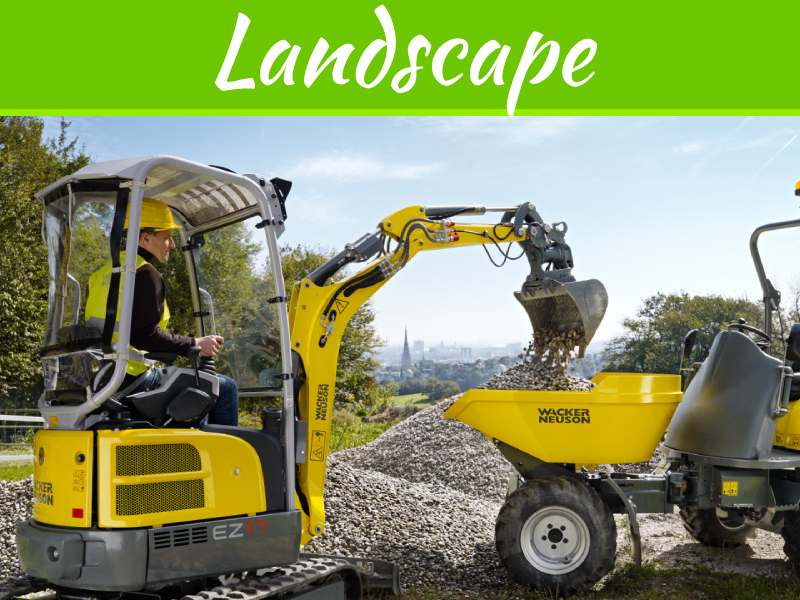 The outdoor chair has gained a lot of popularity for having a full, angled seat and back with extended armrests and support to the ground. Thomas Lee was the man behind this creation; he developed the chair in 1903 when he used to stay in the Adirondack Mountains. Since then, these chairs have been manufactured. 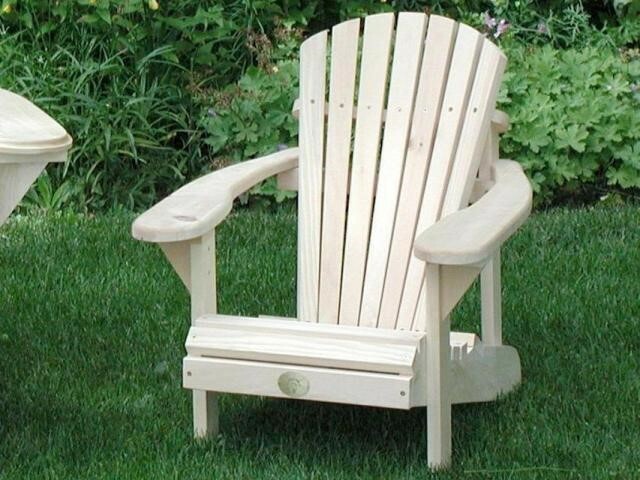 However, to your surprise, there are different types of wood in which Adirondack chairs can be built. 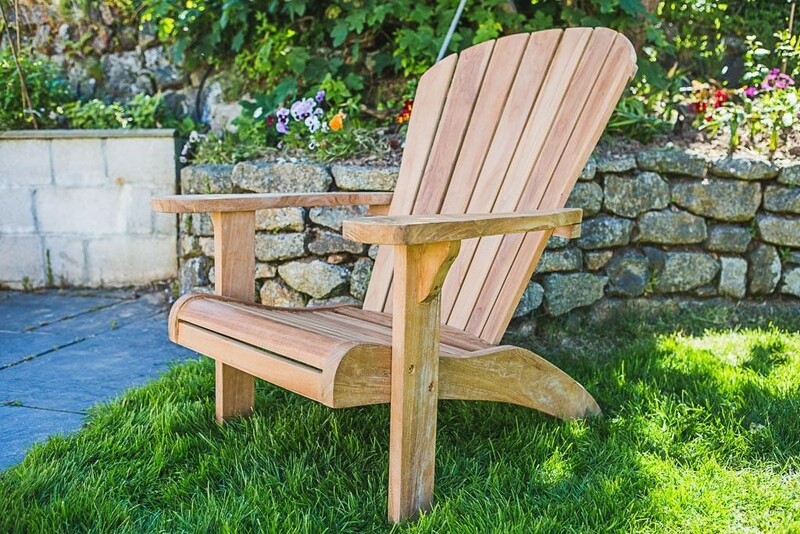 Teak is the primary choice whenever it comes to the construction of an Adirondack Chair. Teak is known for its hardness that stays durable for years even with low maintenance. However, to maintain longevity, one can use special oil designed to prolong teak’s life. Teak is a hardwood that can survive even harsh weather conditions. 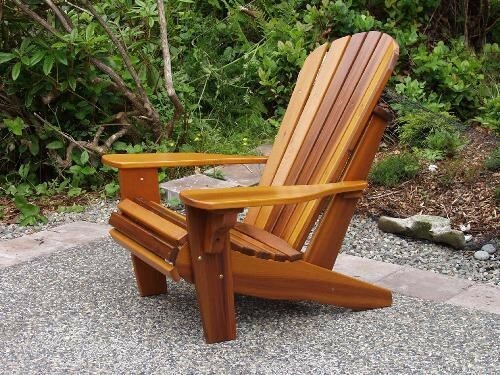 So those who are looking for a Wood Adirondack Chair can choose teak if they can afford it as the wood is rare. Those who prefer an affordable kind of wood would most likely prefer pine. The wood is readily available and would not cost you as much as teak would. Therefore one can find an Adirondack chair under $100 or so. Though there are some downsides of opting for teak such as the wood wears out and turns sliver over time. Adirondack style furniture that is designed using pine is prone to get scratches as it is a soft wood. Cedar is considered as a durable wood that neither gets cracks easily nor decays. 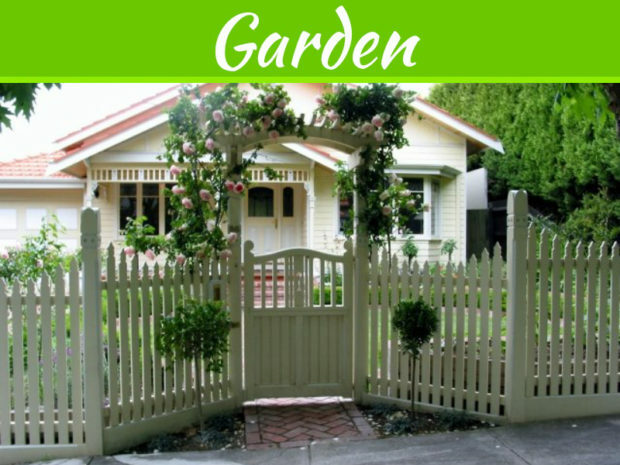 The material stays strong even after left outdoors and resists weather for a long time. 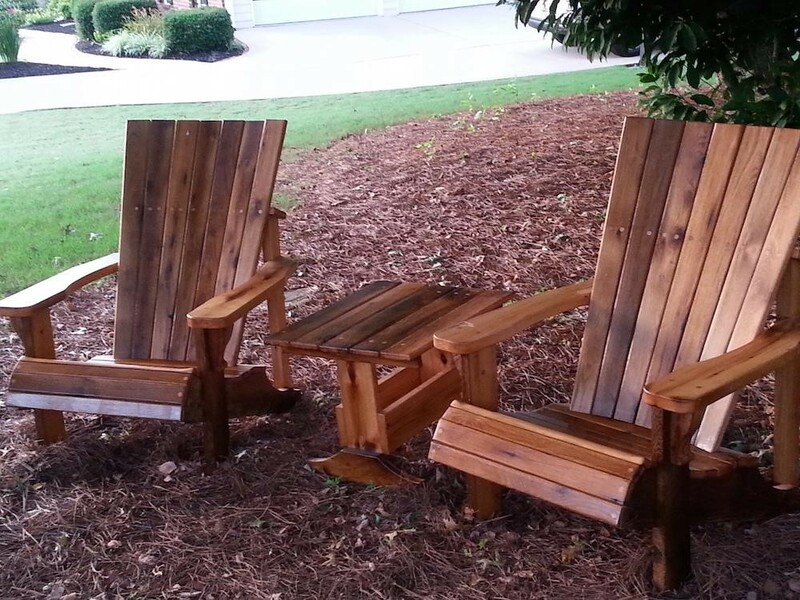 So if you live in a place that gets heavy rain or moisture, then Cedar Adirondack Chairs are perfect for you. Oak is in trend, and we know that. The wood tends to stay active and durable. However, there is one downside, and it is maintenance. 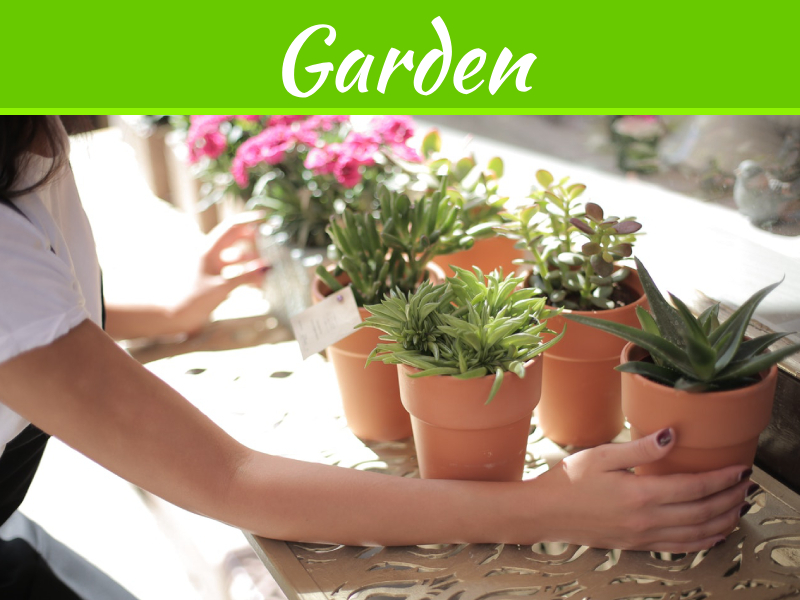 The wood needs a somewhat moderate amount of care and in lack of the wood easily wears out. The wooden Adirondack chairs should not be left in sunlight for long as it darkens the wood. Additionally, if the surface gets any liquid, you need to clean it right away, or it may turn into a permanent stain. Price remains the same as cedar and pine. 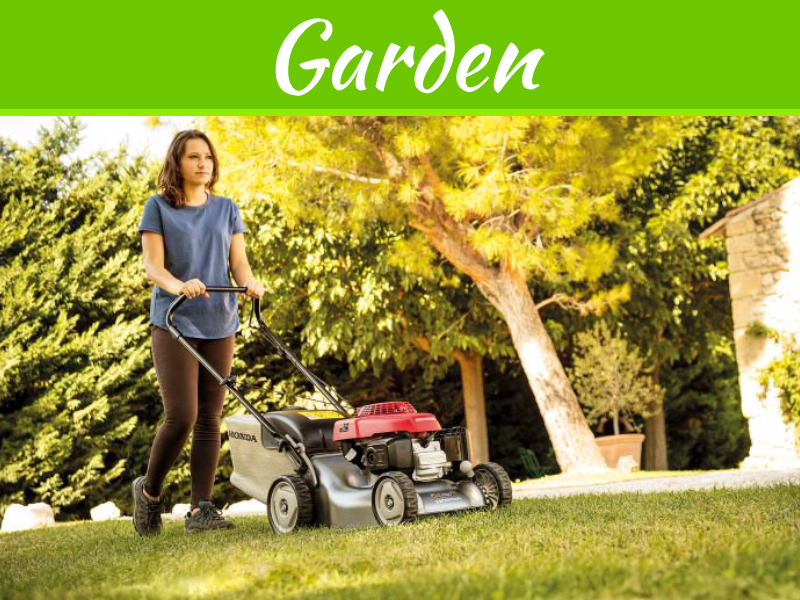 Those who consider wood every time while buying Adirondack chairs can opt for any of these woods. Teak remains the best one and the classiest if you can afford the wood and take care of it. So, next time while opting for Adirondack furniture consider all these materials, test every aspect and finalize.